Rance Elliff is a highly competent member of our growing Intellectual Property team. As a Patent Illustrator he uses his mechanical and drafting knowledge/skills to prepare Patent application drawings using CAD software for submission to the United States Patent and Trademark Office (USPTO). Mr. Elliff is responsible for creating Patent drawings using various computer programs (AutoCad and SpaceClaim) that meet the expectations and Rules of Practice set forth by the USPTO. He is responsible for accurately illustrating designs and product characteristics by producing a variety of perspective, assembly and sectional drawings, outlining the details of the claimed invention. He demonstrates daily the use of knowledge and artistic abilities incorporating different style drawings ranging from simple Flow charts and In-Use views to complicated Exploded Pespective Views. Rance has many years of drafting or illustration and mechanical experience and aptitude, as well as strong technical capabilities withwith CAD programs, knowledge of SolidWorks and/or other 3D Modeling Software. 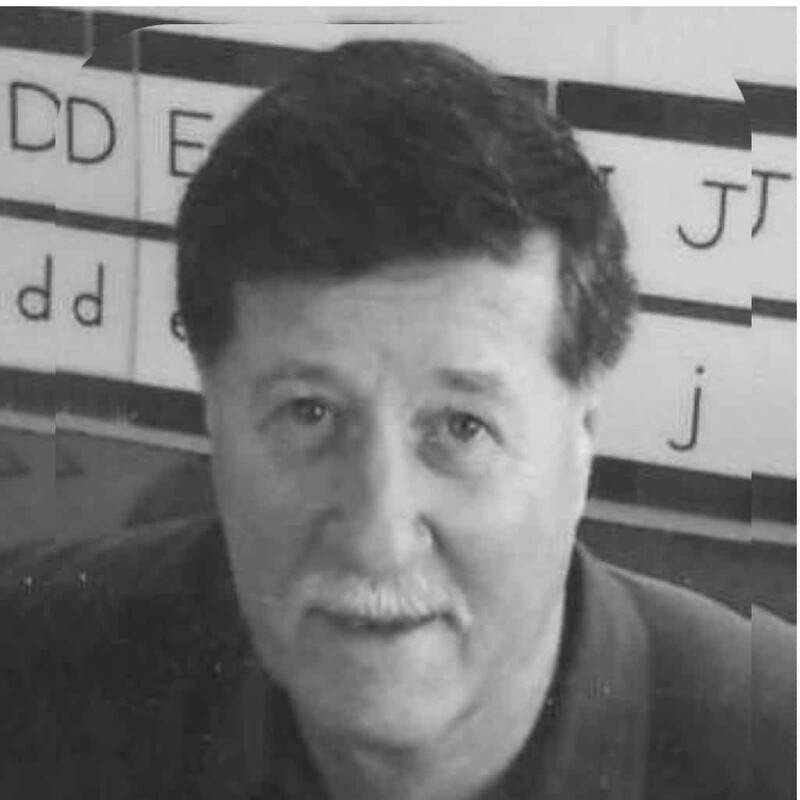 Mr. Elliff has knowledge of perspective and orthographic view construction as well as general drafting and illustration practices is required. He is familiar with principles of isometric projection and construction. We at Hulsey PC appreciate that Rance is carefully and forcefully deadline-oriented as most work our time-sensitive, artistic, and mechanically-inclined.